Just going over a few M1s this morning. Sleet and freezing rain outside so it's a great time to play. 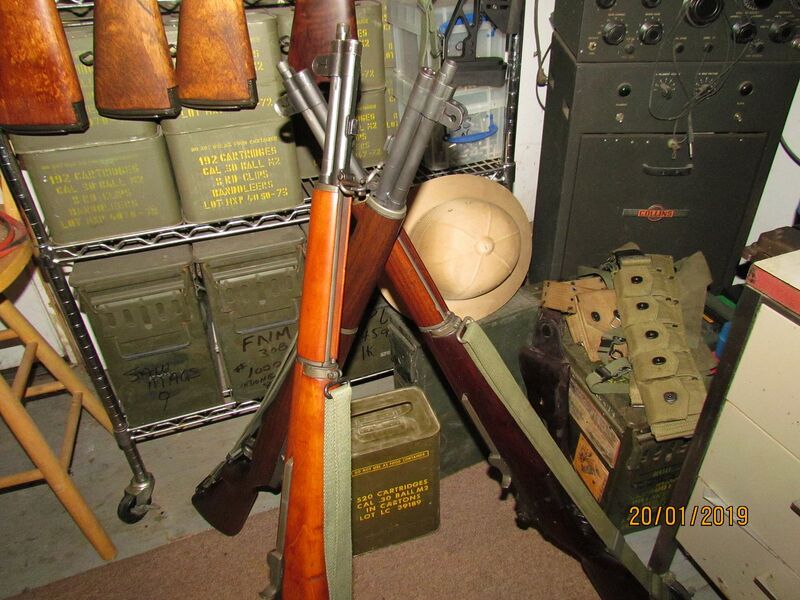 Photo has one each IHC, SA and Winchester. Will get to the rest later.